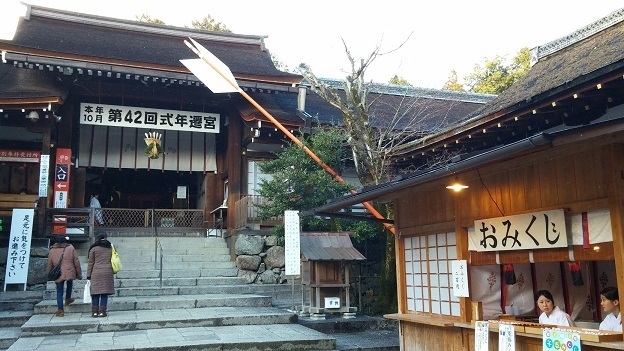 Last weekend, we held a wedding consultancy meeting at Kamigamo shrine clothed in snow. 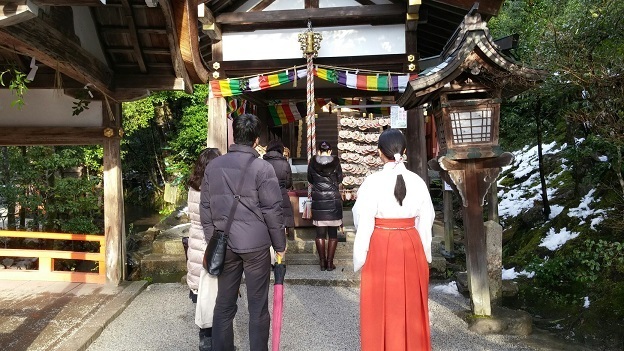 They will have a “Shikinen Sengu” this year, and also they will let us use “Honden” for the wedding ceremony during a particular period in Autumn. So this time, they showed us “Hosodono” and the inside of “Honden”. The pure and cold air straightened up our body and mind. We would like to thank for those who participated in the event in such a cold weather.